Why Work At St Mary’s? 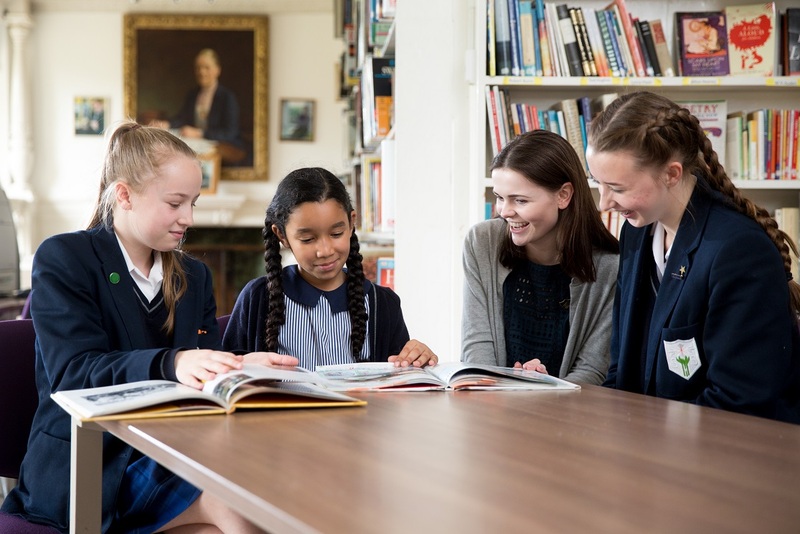 St Mary’s is a highly successful independent school for girls situated in South Buckinghamshire, with easy links from the M40 and train services from London. We offer a friendly environment, committed to ensuring career development opportunities for all staff members and with dynamic teaching that focuses on educating the individual student.